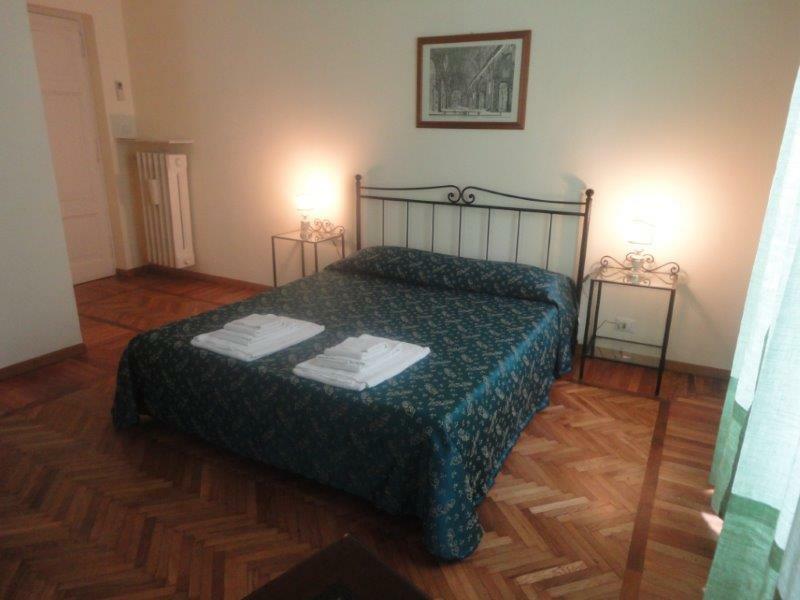 Exclusive accommodation in the heart of the eternal city. 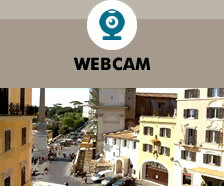 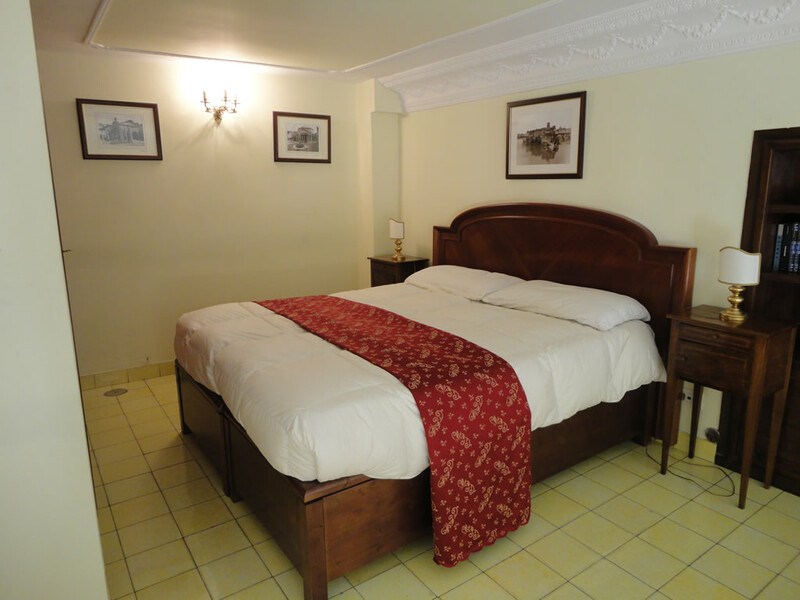 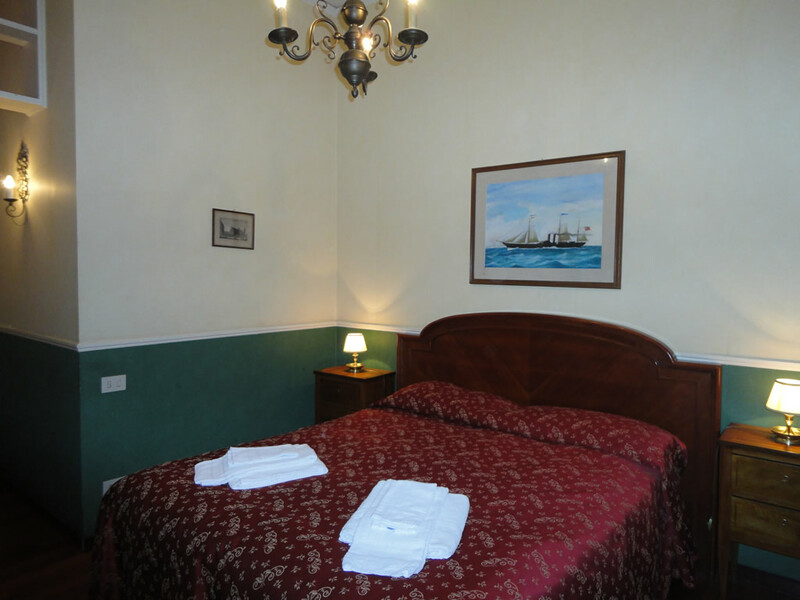 For your stay in Rome our B&B All'Obelisco offers a range of housing solutions to meet the diverse needs of every guest. 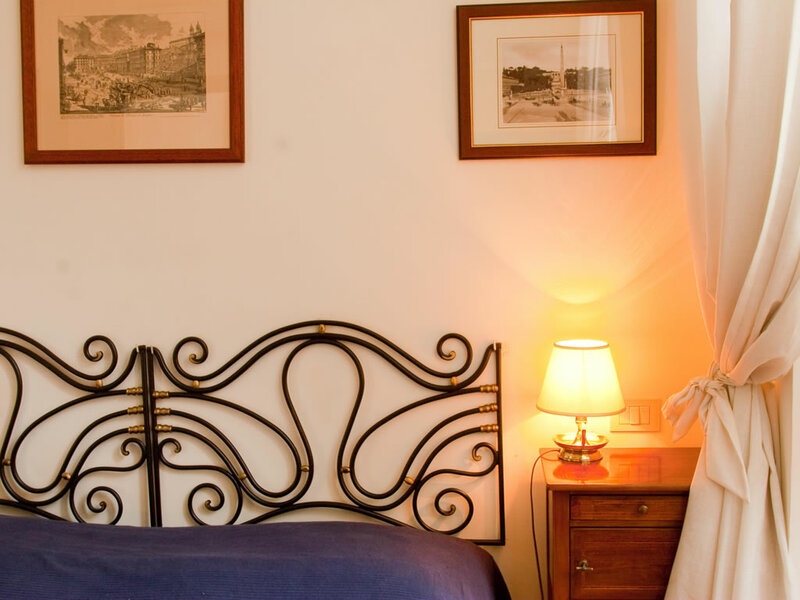 You can choose between the comfort of a B & B in a central area of Rome, right next to the Spanish Square, with single or double rooms for short or long term, or the wide open spaces of All'Obelisco Apartment, well-maintained and functional to house up to 8 people, or even the elegance and comfort of the apartment All'archetto in Via Giulia, considered among the most beautiful streets of Rome. 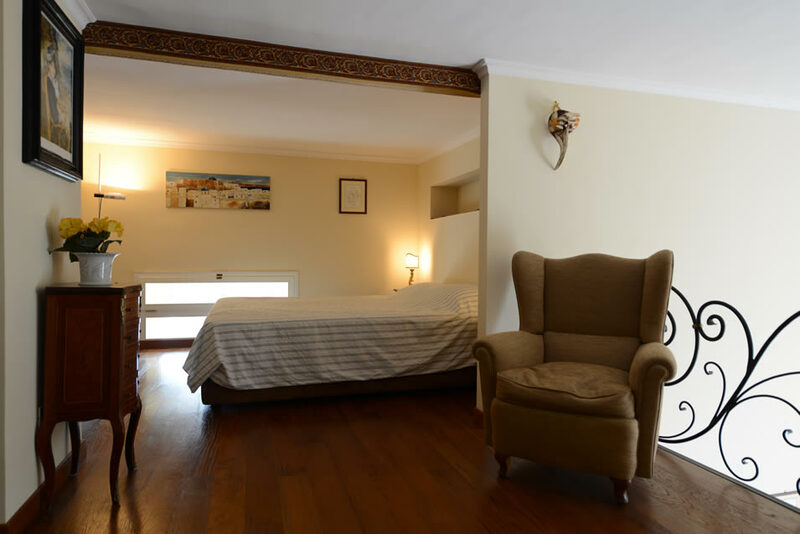 Among the available accomodations we propose an alternative for lovers of the mountain, in the beautiful town of Roccaraso in the province of L'Aquila, in an apartment at the Residence Horizonte near the ski slopes and the many activities to enjoy in the summer. 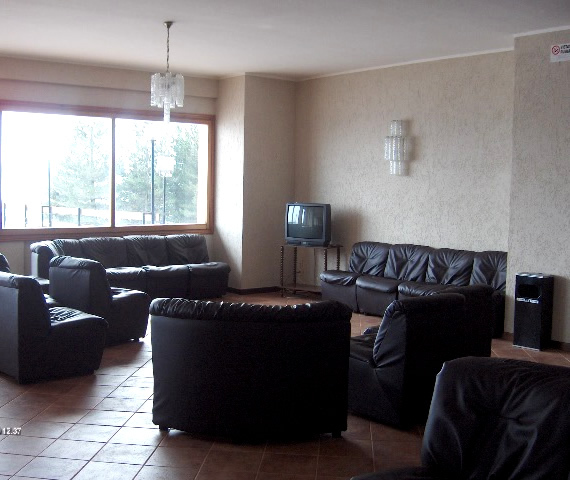 The apartment is very spacious and a short distance from the center of Roccaraso, in a quiet and easily accessible area; it offers simple and functional furniture, 3 bedrooms for numerous families and affordable rates all year round.